Hot off the presses from Gamescom, SteelSeries has taken wraps off the Freedom to Play line-up of mobile gaming peripherals that range from controllers to headsets. The new peripherals have been designed with smartphone and tablet users in mind by focusing on improving the mobile gaming experience. SteelSeries CEO Bruce Hawver describes the new product line-up as "...providing players with solutions that will allow them to seamlessly choose where, when, and how they play their game without sacrificing the quality of the experience." Many mobile games require complex touch input controls and swiping, pinching, and tapping of fingers are often far from desirable for extended gameplay sessions. The Freedom to Play products are listed below with their respective features, prices, and availability schedules. Additional information on any of the new peripherals can be found on the official Freedom to Play website. GAMESCOM - COLOGNE – August 14, 2012 –SteelSeries, the leading manufacturer of premium-quality, gaming peripherals today announced the SteelSeries Freedom to Play product line-up. 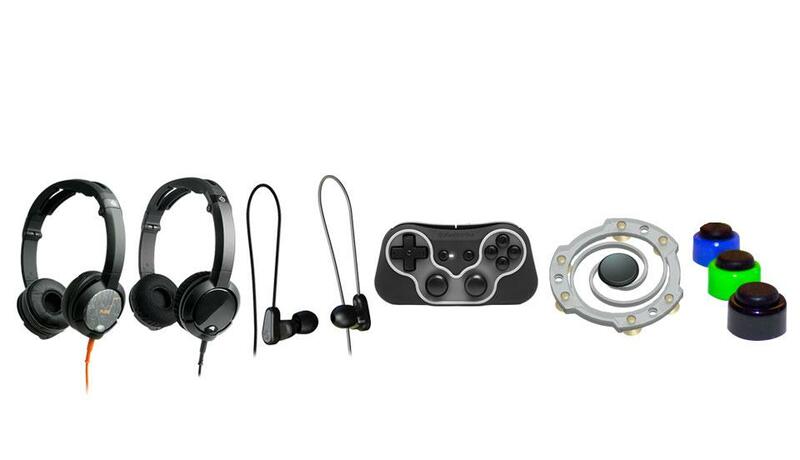 Designed to provide Smartphone and Tablet users with a more enhanced and precise mobile gaming experience, the product line-up includes the SteelSeries Free Mobile GamingController (previously introduced as Ion), the SteelSeries Free TouchscreenGaming Controls, the SteelSeries Flux Headset, and the SteelSeries Flux In-Ear Pro Headset. 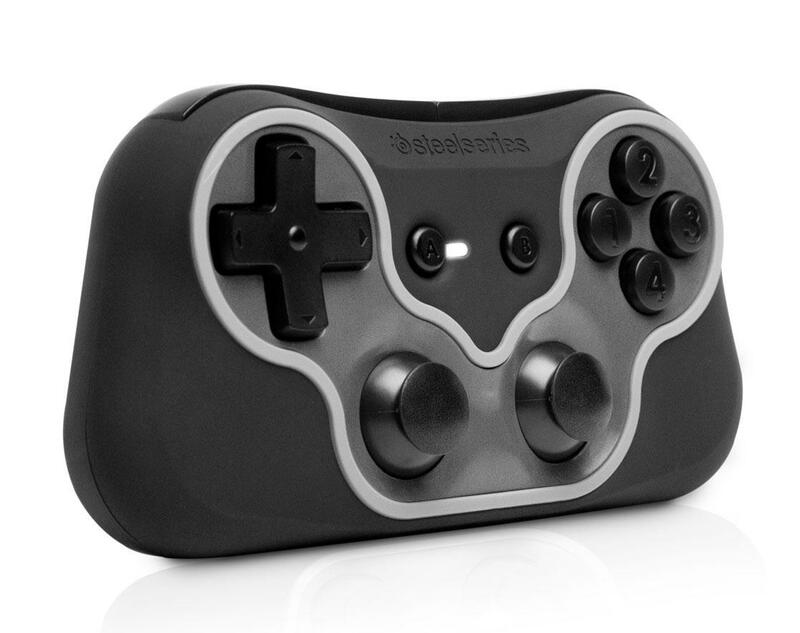 The SteelSeries Free Mobile Gaming Controller is a wireless Bluetooth controller designed for cross-platform use on PC/Mac®, Android®Smartphones and Tablets, iPod touch®, iPhone® and iPad®. This new breed of gaming controller brings together a compact and lightweight design with the industry’s best cross-platform capability. Users will immediately recognize its familiar, classic button layout similar to Nintendo® and PlayStation® controllers, which includes, a Dpadbutton on the left, a four-button cluster on the right, select and start in the middle, 2 mini-analog sticks, and 2 shoulder buttons. 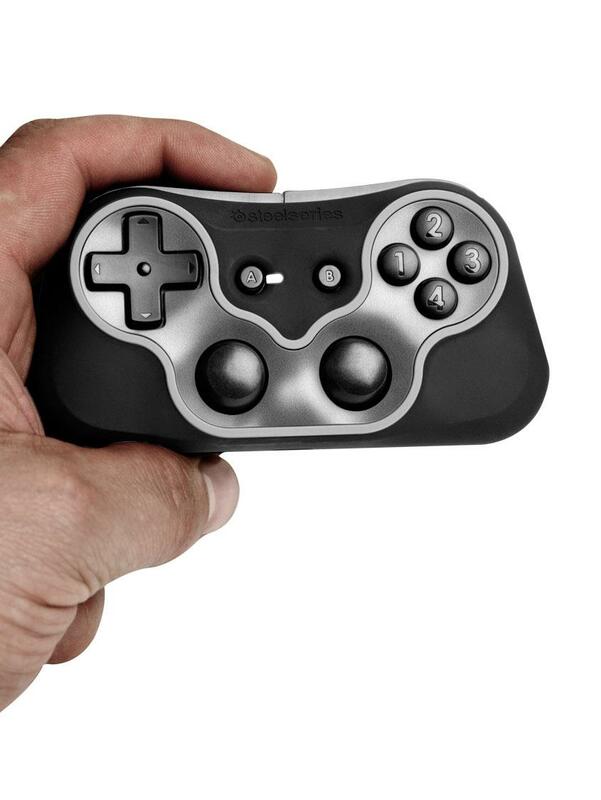 Its rechargeable, lithium battery hosts an estimated 20hrs of casual gameplay and 10hrs of non-stop playtime. 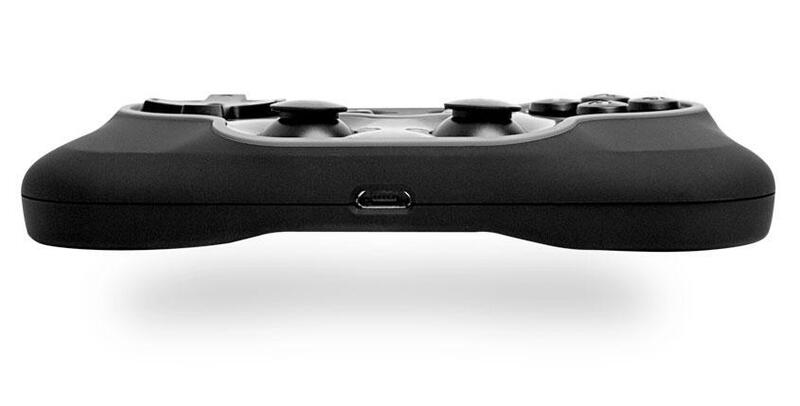 Its power-save mode willturn the controller off after 3 minutes of idle time, helping to conserve its battery life. The SteelSeries Free can be easily charged by plugging in a USB/mini USB cable to your computer or mobile device. It has play-and-charge functionality, which allows users to connect the cable, charge the battery, and keep playing via Bluetooth. PC and Mac users will be able to remap and customize all 12 buttons to their liking via the SteelSeries Engine, while mobile users will be able to download and access the SteelSeries Engine App. 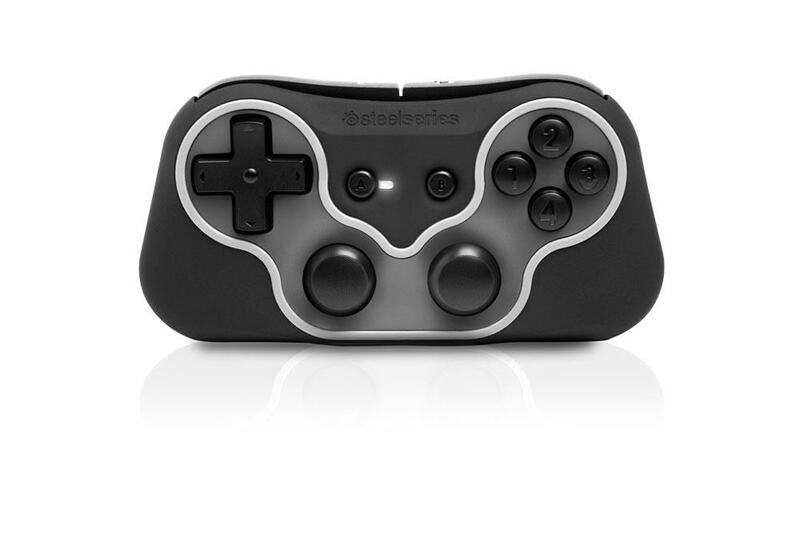 The SteelSeries Free Mobile Controller will be available starting in October 2012. The SteelSeries Flux is a cross-platform, on-ear headset that can be completely customized from the way it looks to how it’s used. 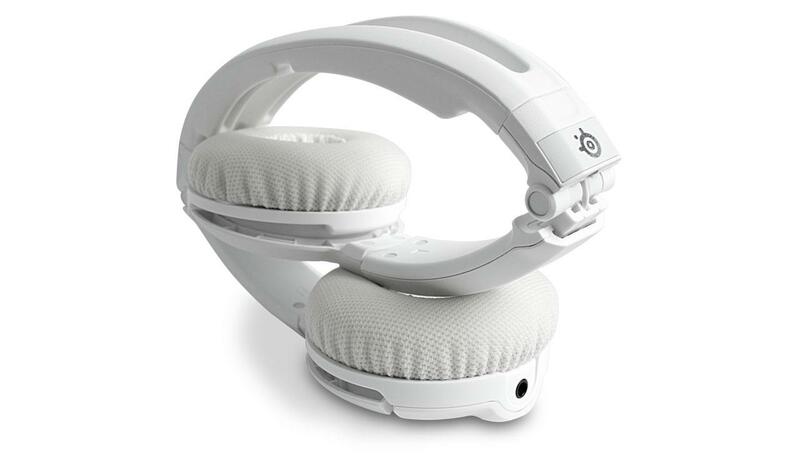 The SteelSeries Flux Headset is lightweight and comfortable, with its adjustable, FluidFIT headband and SteelSeries sound isolating, SNDBlock ear cushions that are created with a breathable, mesh-cloth material. The SteelSeries Flux may be small in stature, but its sound is loud, crisp and clear thanks to its 40mm premium-quality driver units. Designed for maximum portability, the Flux can fold up neatly in a couple of convenient ways. The headset can fold up towards the band. 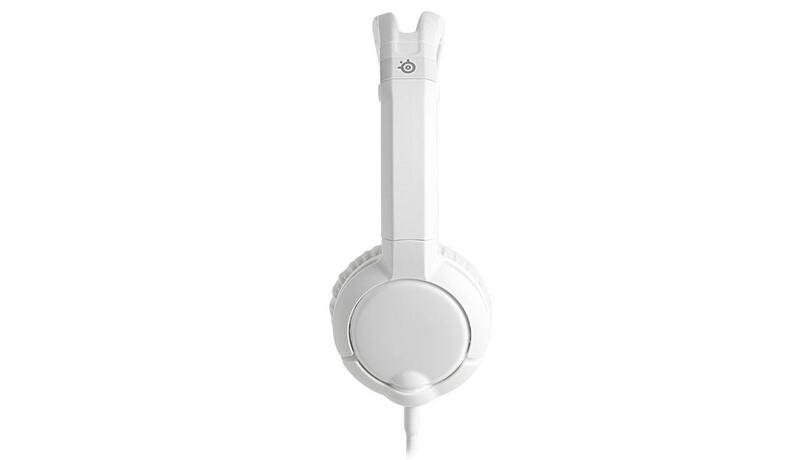 In addition, each earcup can be rotated to fold the headset flat for easy storage or to comfortably show it off around your neck. The Flux offers two interchangeable cable options, one for PC and one for Mac® and mobile devices. 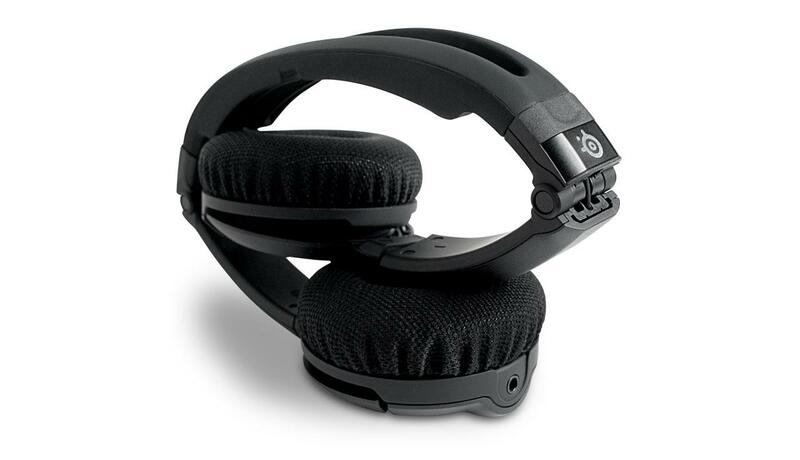 With 2 input jacks, one on each earcup, you can choose into which side the microphone cable can be plugged. The remaining input jack can be used to share your sound bysimply plugging another headset into the Flux so multiple users can listen to the same device. 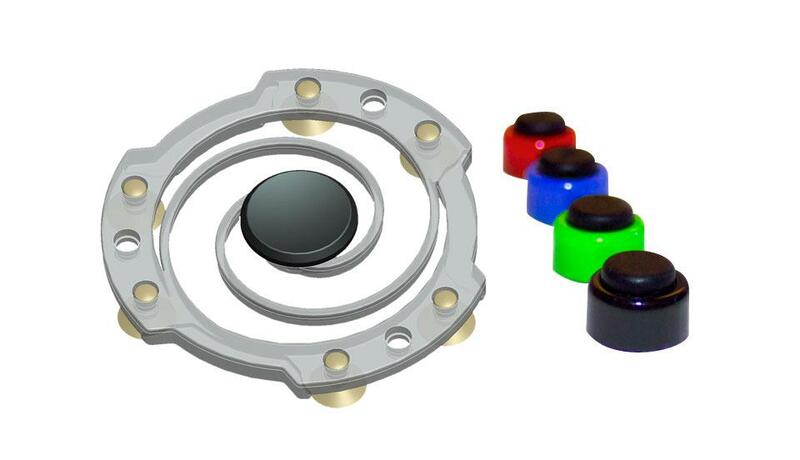 The SteelSeries Flux can also be completely customized with additional colors and designs for the interchangeable outer plates, cushions, and cables. These online-only customization options will be available through the SteelSeries Flux Configurator. 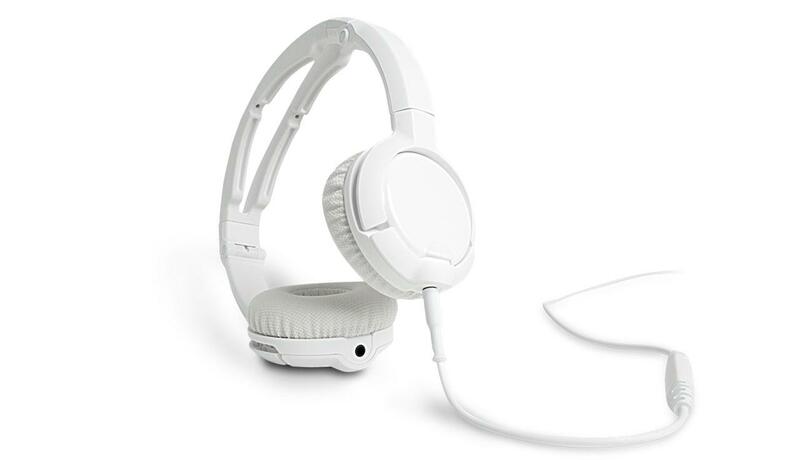 For more information about features, and images of the SteelSeries Flux Headset, please visit http://steelseries.com/flux. 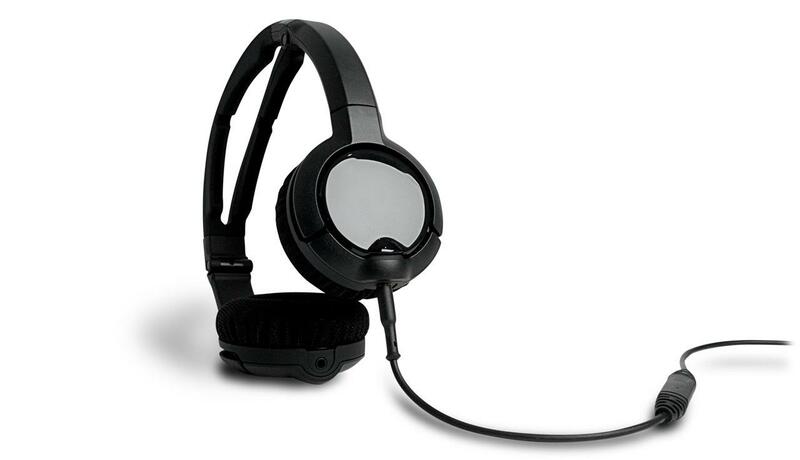 The SteelSeries Flux Headset is available in October 2012. 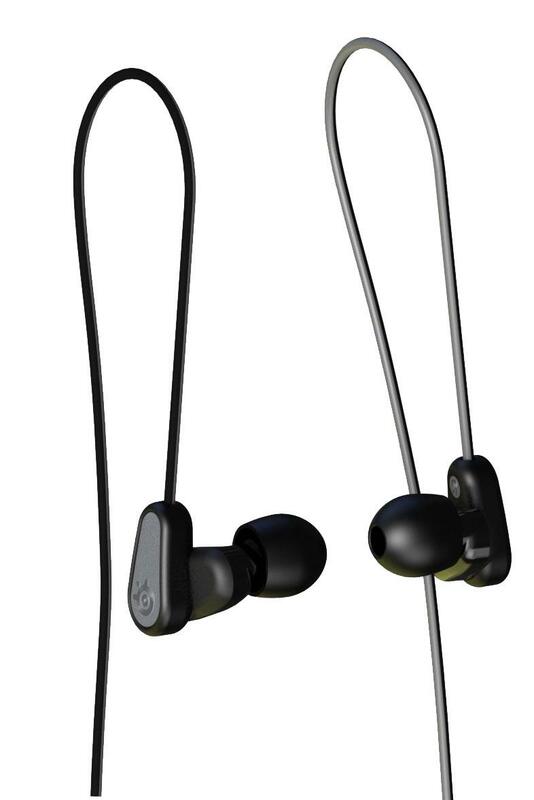 The SteelSeries Flux In-Ear Pro is an in-ear balanced armature headset, which features a unique cable solution that is designed for interchangeable, cable connections for PC, Mac® and mobile devices. Its balanced armature speakers reproduce a smooth, wide-ranging, and balanced frequency response that allows users to hear new layers, levels and subtle sounds that they’ve never been able to experience before. Because balanced armature drivers are smaller in size, SteelSeries designed the in-ear headset to provide excellent noise isolation without sacrificing comfort. In order to achieve the best fit for every user, the SteelSeries Flux In-Ear Pro also includes interchangeable black silicon ear tips in 3 sizes: small, medium, and large. 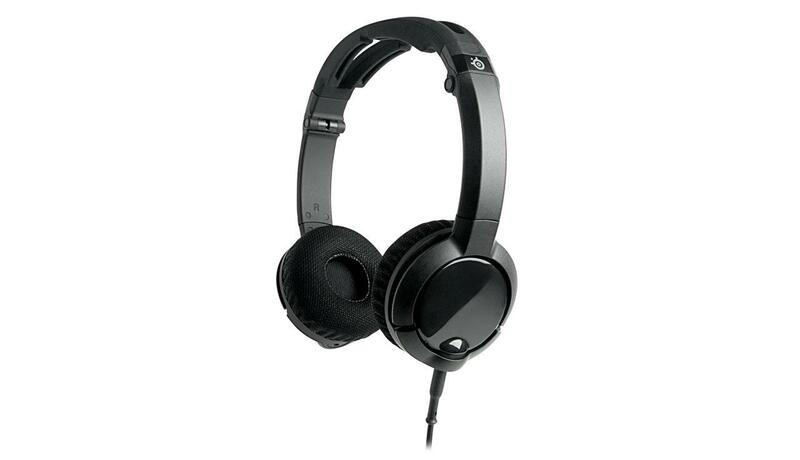 The headset features an in-line microphone and controls answering/hanging-up phone calls and changing music tracks. 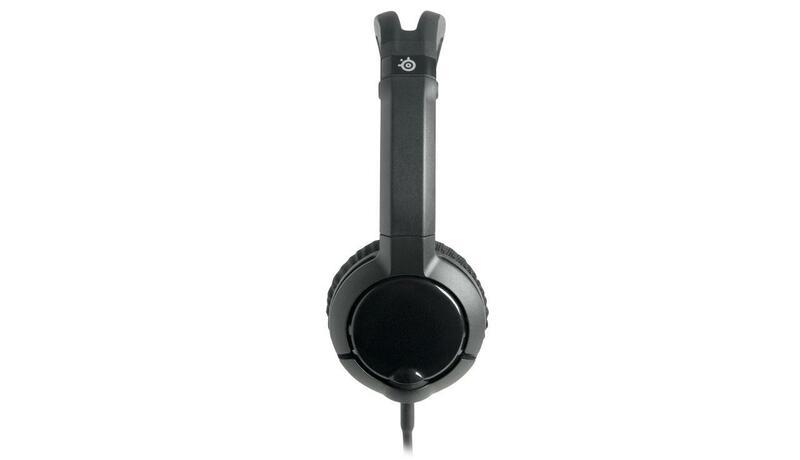 The headsets round and flat rubber cable is tangle-free and can be easily wrapped up and stored in its black soft-shell case. Additional details about the SteelSeries Flux In-Ear Pro Headset and SteelSeries’ balanced armature sound can be found here http://steelseries.com/fluxinearpro; the headset will be available in late November 2012. The SteelSeries Free Touchscreen Gaming Controls are designed to enhance the gaming experience that is normally found on touchscreen devices. They help improve movement and click controls, especially in games that mimic controller layouts with on-screen controls. The buttons adhere to the screen with high-grade micro suction cups made of a conductive rubber, which transfers the movement from your fingers, through the rubber and to the screen. 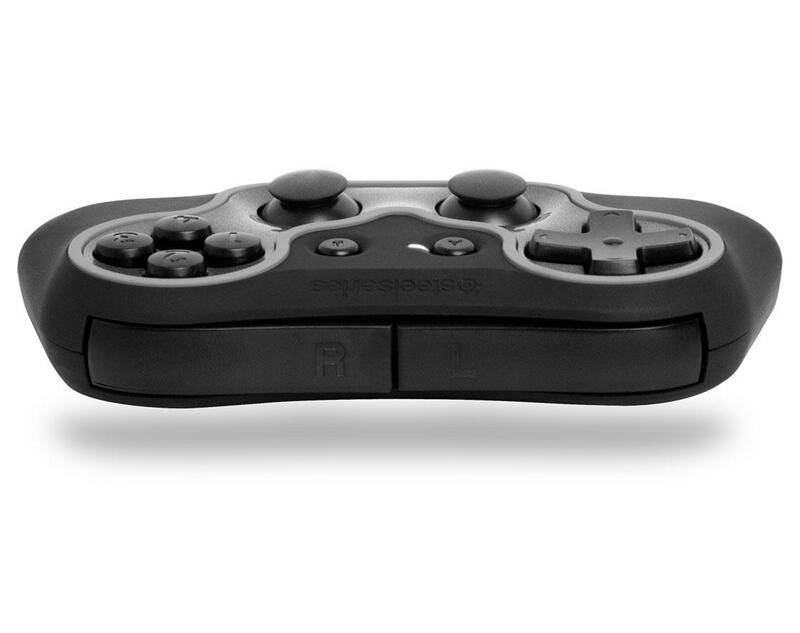 The analog stick provides directional movements and adheres to the screen with 9 mini suction cups for an unparalleled grip. The SteelSeries Free Touchscreen Gaming Controls are reusable and can be wiped clean to rejuvenate their stickiness. They are compatible with touchscreen devices including: iPod touch®, iPhone®, iPad®, Windows® Smartphones & tablets, Android® Smartphones & tablets. The SteelSeries Free Touchscreen Gaming Controls will be available in time for the holidays in Q4 2012. More information and details about the SteelSeries Freedom to Play peripherals, check out http://steelseries.com/freedomtoplay. Be sure to follow SteelSeries on Facebook and Twitter for the latest product news, contests and promotions. 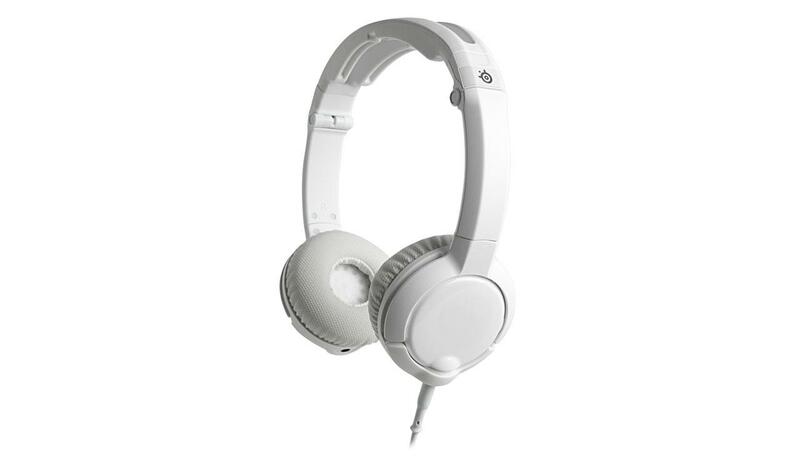 SteelSeries is a leading manufacturer of top quality gaming peripherals from headsets, keyboards, and mice to controllers, surfaces, and software. For more than a decade, SteelSeries has been on the forefront of designing and creating gear for competitive gamers. The company’s continued innovation also comes in collaboration with the world’s leading professional gaming teams and partners. SteelSeries is a global brand that continues to support the growth of competitive gaming tournaments and electronic sports leagues through professional team sponsorships, partnerships, and community support. For more information, please visit http://steelseri.es.